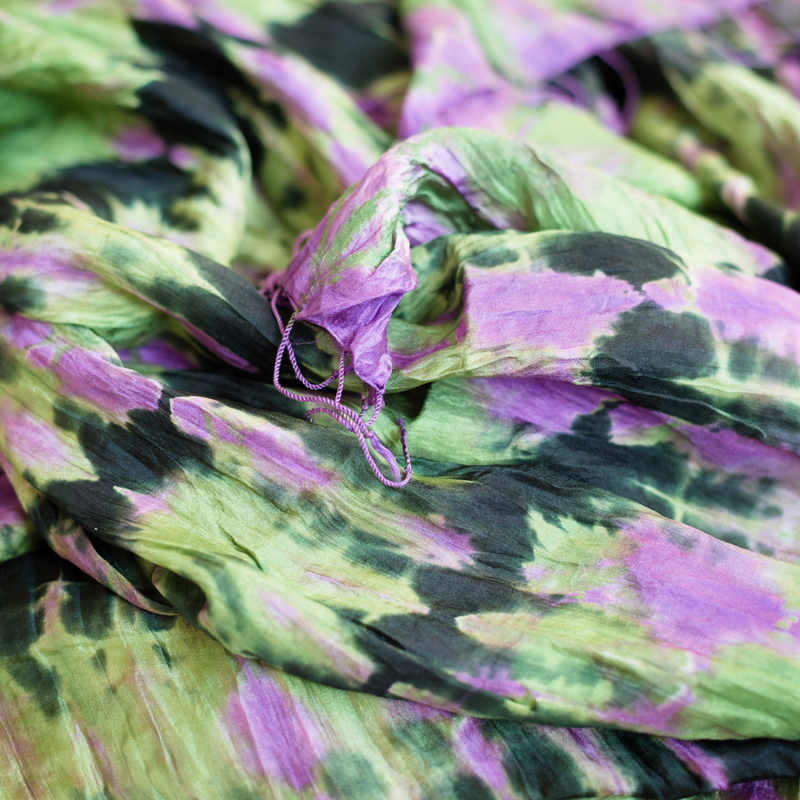 Silk tie dye scarf from the North of Thailand. Vinita tie-dyed this lovely scarf especially for Counting Flowers. 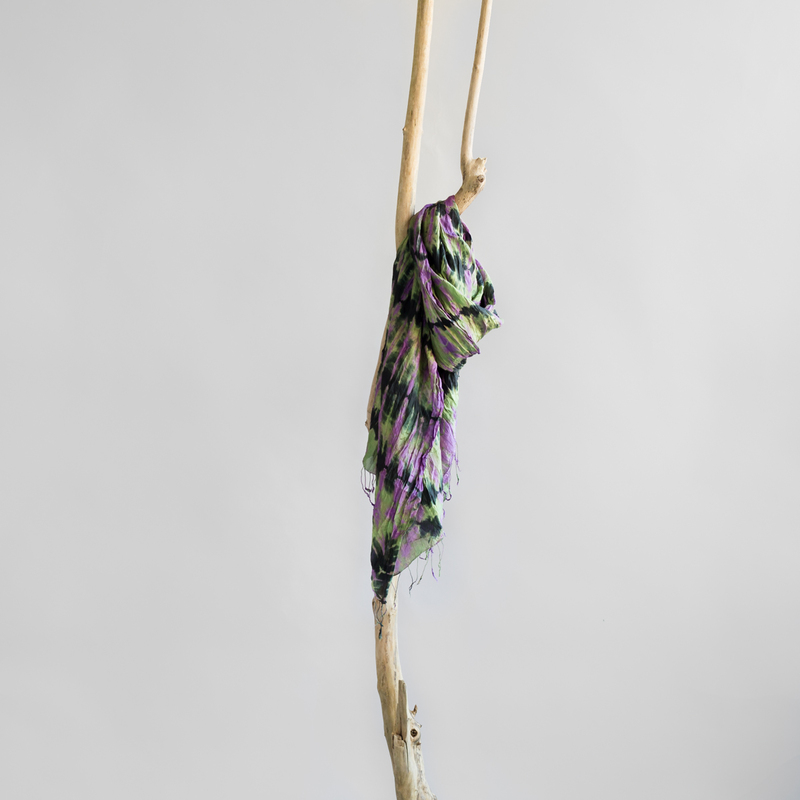 Her scarves are unique best sellers because of the way uses uses colour and dye techniques. This colourful piece comes from the North of Thailand.